Over $25K Raised for Walk for Hope – 2 Days Left to Contribute! 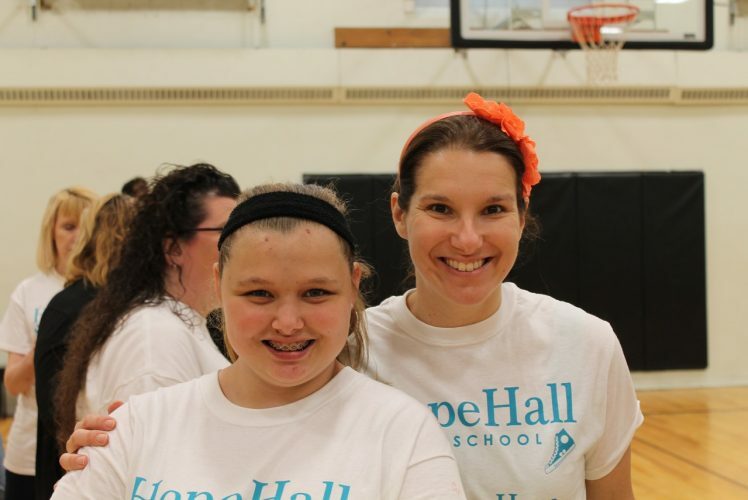 There are only 2 days left to support Hope Hall School’s Annual Walk for Hope Fundraiser! Collectively, Hope Hall has raised $25,288 toward our $30,000 goal for this event so far!